I believe that when we was young, most of us used to watch Disney movies and just dream that life would be as beautiful as the one of those princesses. 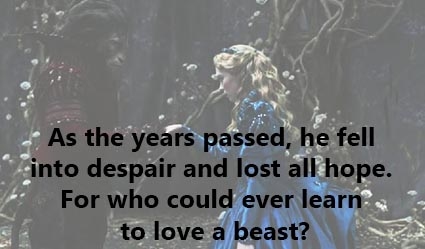 I know, it’s only a movie, but going through these 25 Beauty and the Beast quotes, you will notice that almost everything is totally related with real life. 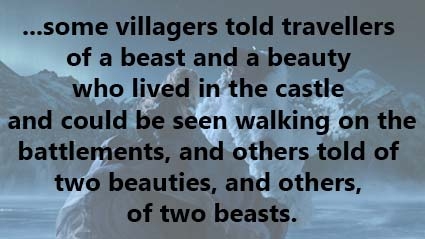 You probably won’t find a beast in that beautiful mansion in your town but who knows really? 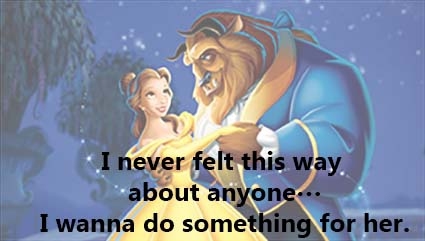 It's Belle's choice whether to trust him or not. 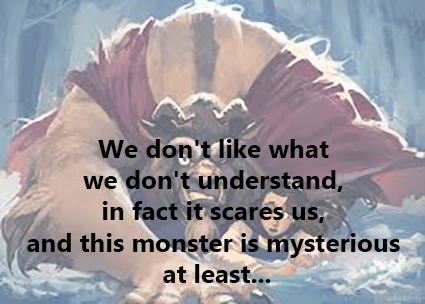 Ignorance is the reason of fear. 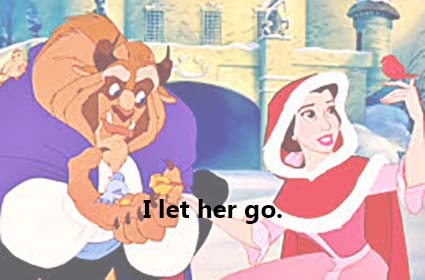 The most emotional scene of the movie. 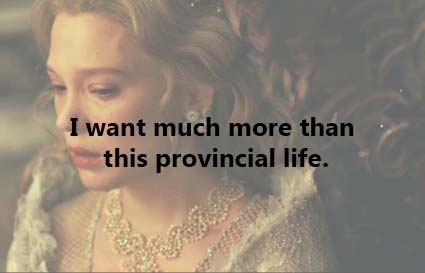 Sometimes provincial life is not enough. 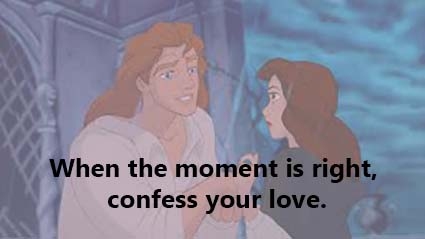 The greatest act of love. Beauty is much deeper than what's outside. 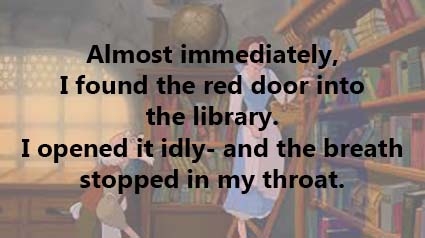 Belle had found the library of her dreams. 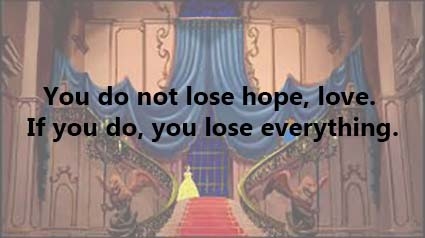 You never have to lose hope in life! 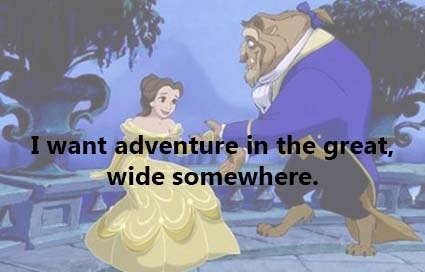 Belle wants to go away, somewhere beautiful. 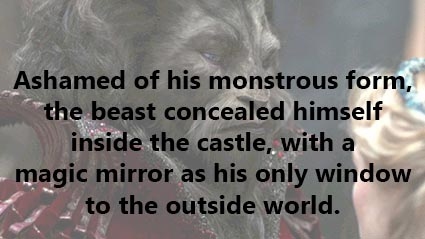 The beast's anger was due to his aspect. He didn't have the strength to show up outside. 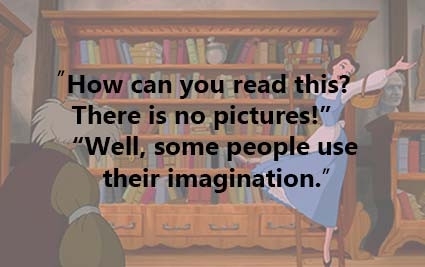 Your mind will create the pictures for you. 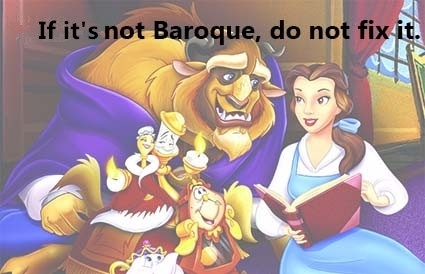 A love advice we all can relate to. 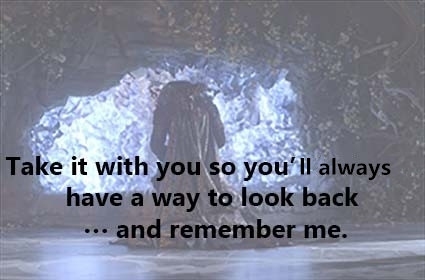 As long as we are together! 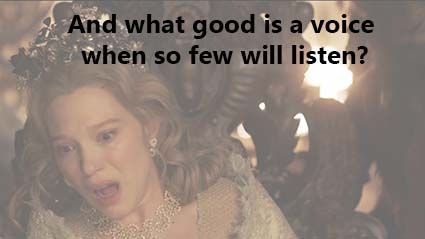 A voice is good when it has a lot of listeners. Definitely the best characters of the movie; Lumiere and all the company. 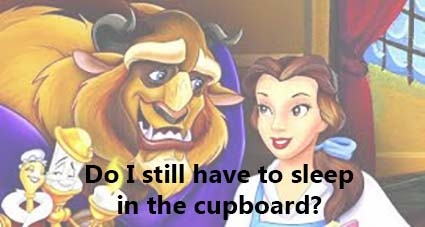 The beast's way to show Belle his love. 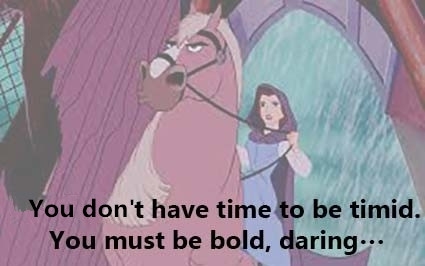 Never settle for shyness, always be brave! 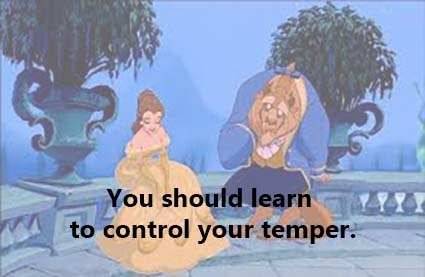 Probably the Beast's biggest problem: his temper. 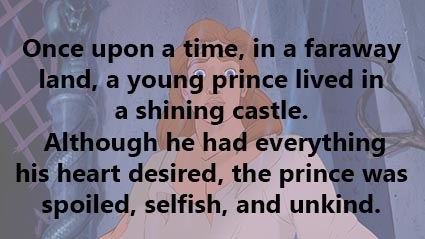 The main theme that these Beauty and the Beast quotes tell. 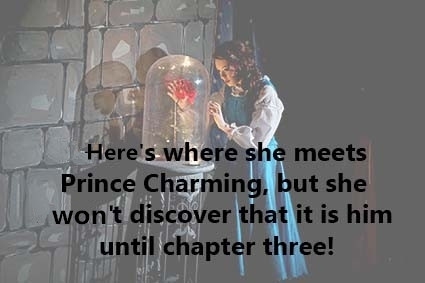 A prince can be charming on the inside, rather than the outside!